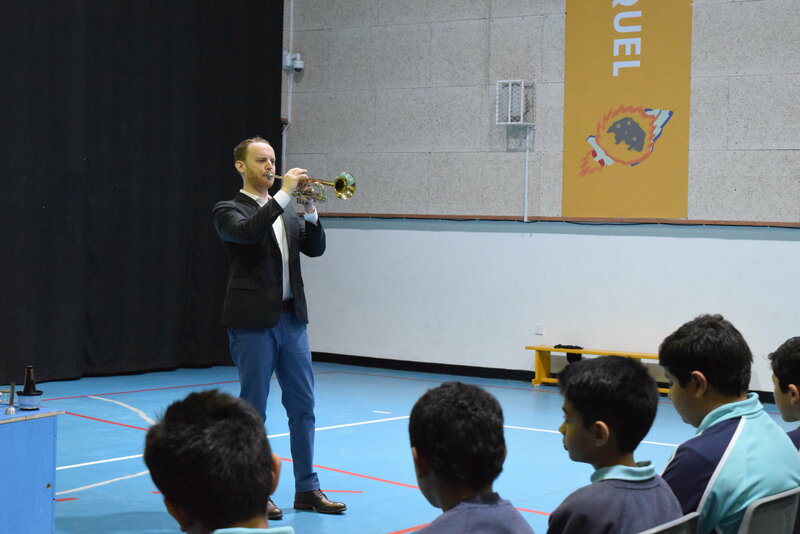 NAISAK was visited by another The Juilliard School alumnus today, trumpeter Liam Day. He began his visit with a ‘Star Wars’ arrangement at two special assemblies, captivating audiences by the very first note. 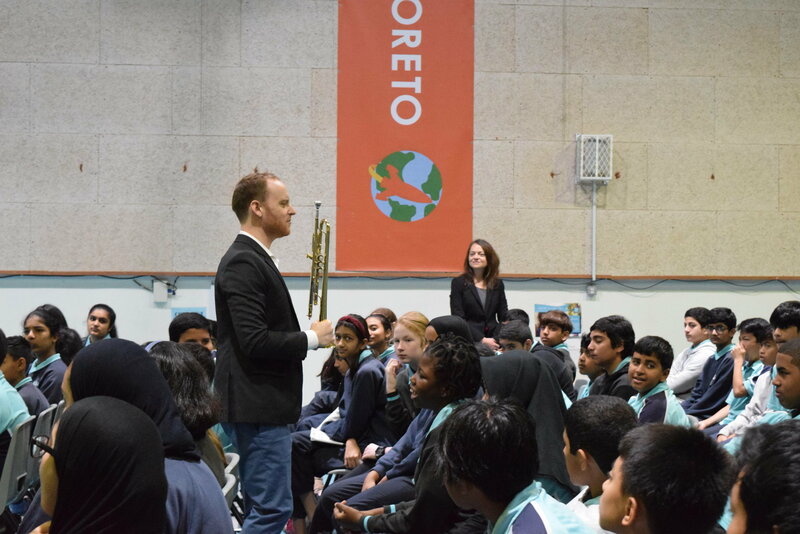 The students got an up-close and personal look at a range of different types of trumpets and mutes, as Liam meandered his way through the audience. 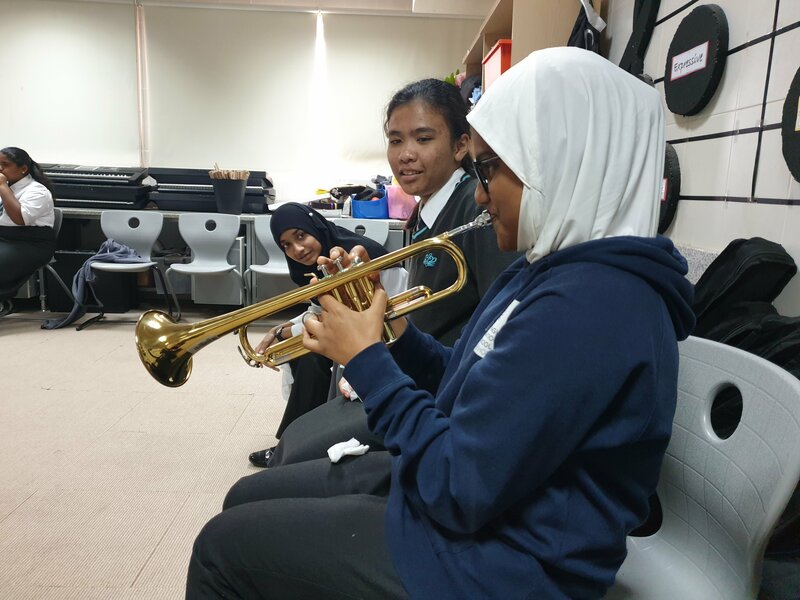 After an uplifting programme of trumpet repertoire, Liam made his way to the music room to work with the students for the rest of the day. 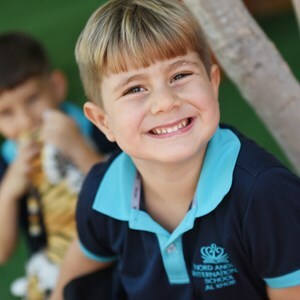 Year 2 was soon in for a surprise, as Liam burst through their doors like the Pied Piper playing “You are my sunshine”. 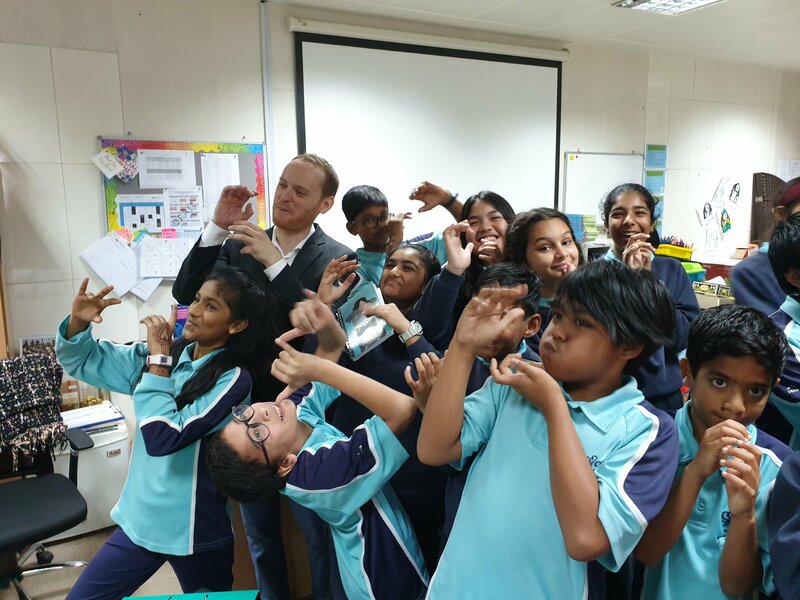 The students’ delight at the unexpected visitor was evident to see, as some students danced to the swing rhythms. Liam concluded his visit by working with the Year 9 students. 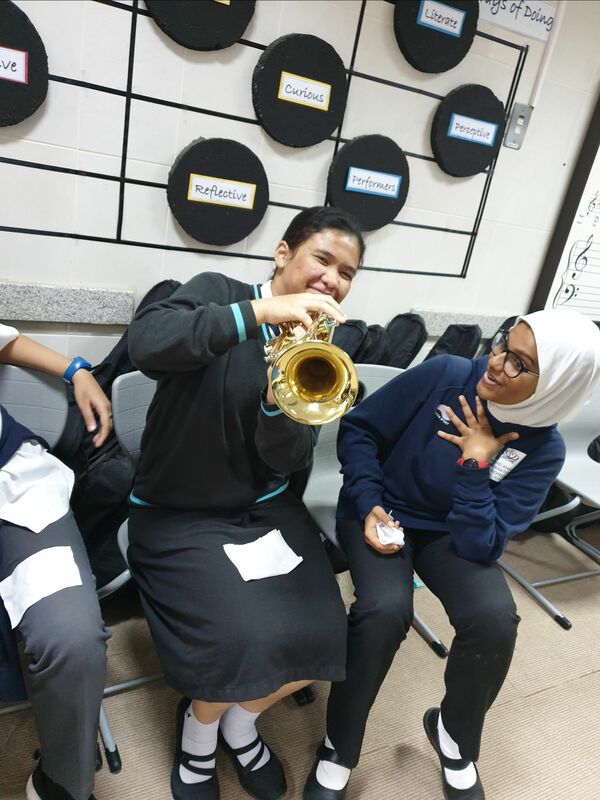 This was a perfect opportunity for the students to have a try on a Trumpet. 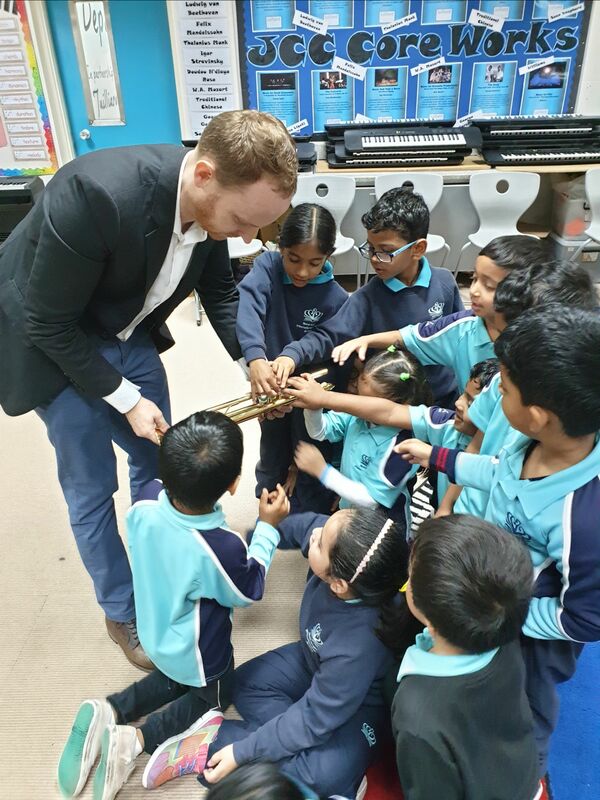 “It was wonderful, as it gave the children an informal opportunity to ask him questions, and the sound of the trumpet reverberating through the school was stunning” said Mr Hugo, Teacher of Humanities who requested Liam to play the Star Wars theme for his class. 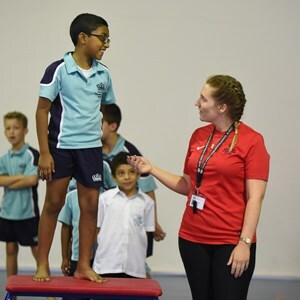 These visits don’t just benefit our performing arts students. 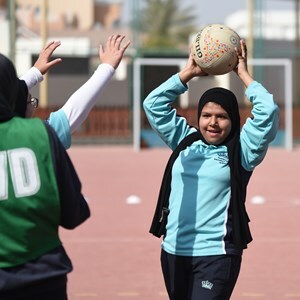 It is also an opportunity for our school community to develop new and exciting ways to include more subjects, teachers and parents during these visits. The students’ reactions to these unique opportunities highlight the importance and impact of real artists performances.